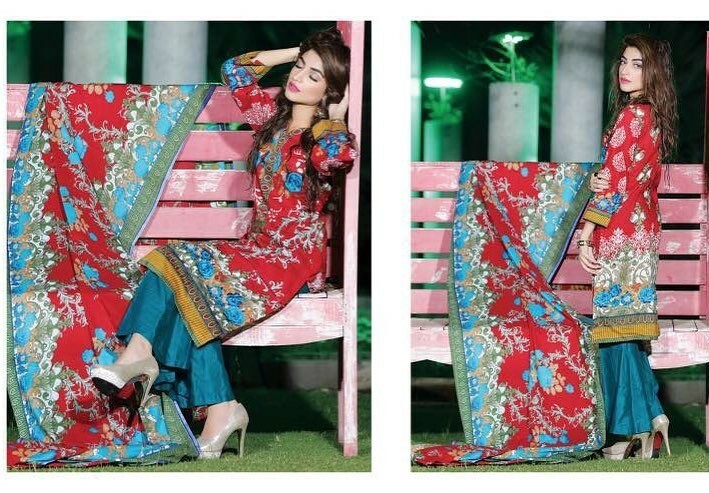 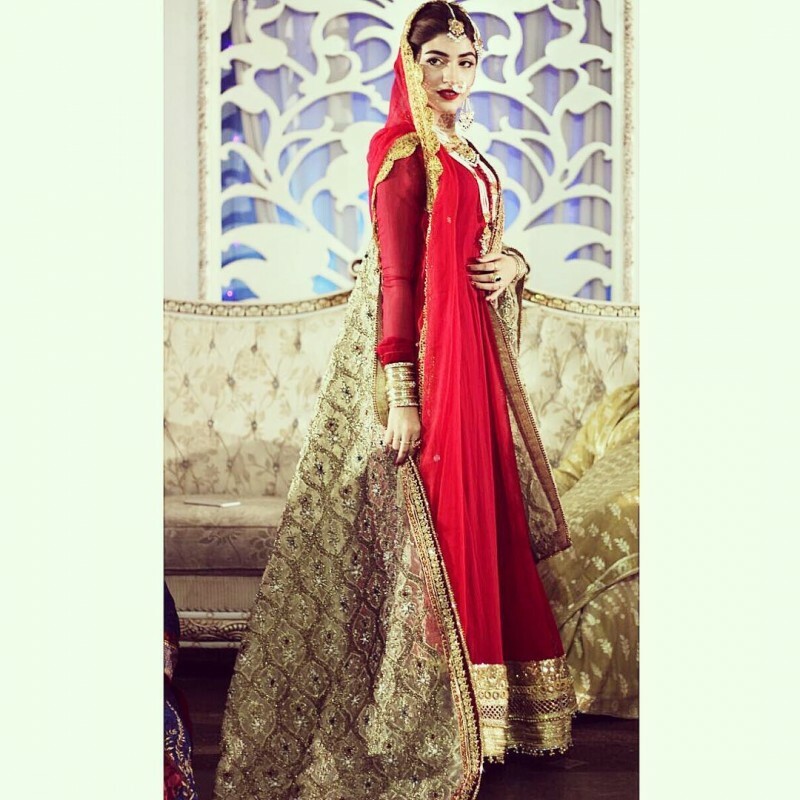 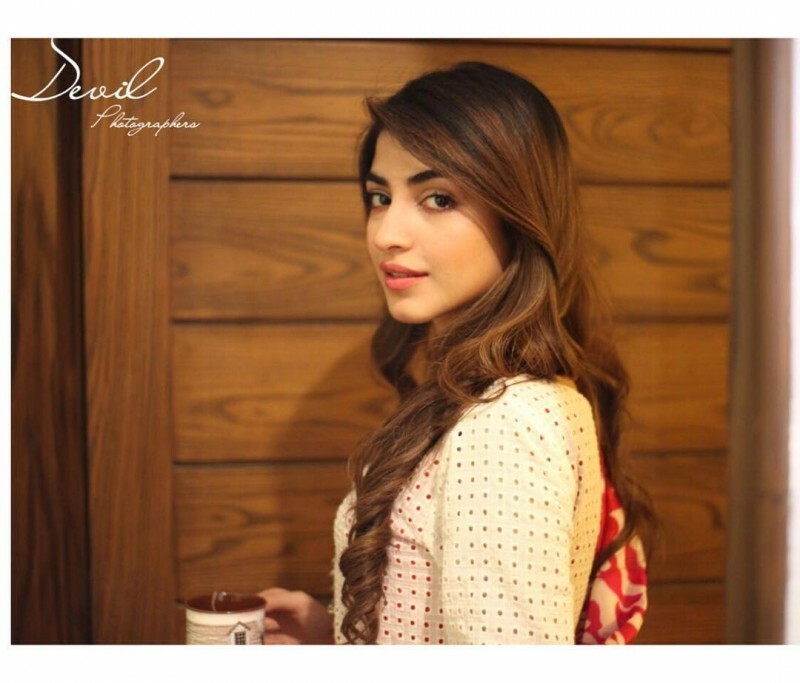 Kinza Hashmi is a Pakistani model and an actress. 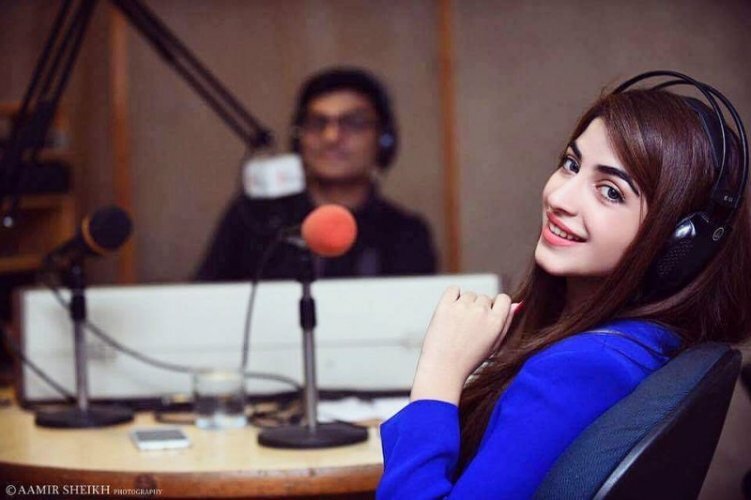 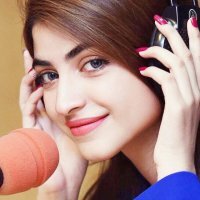 She was born on 7th March 1997 in Lahore, Pakistan. 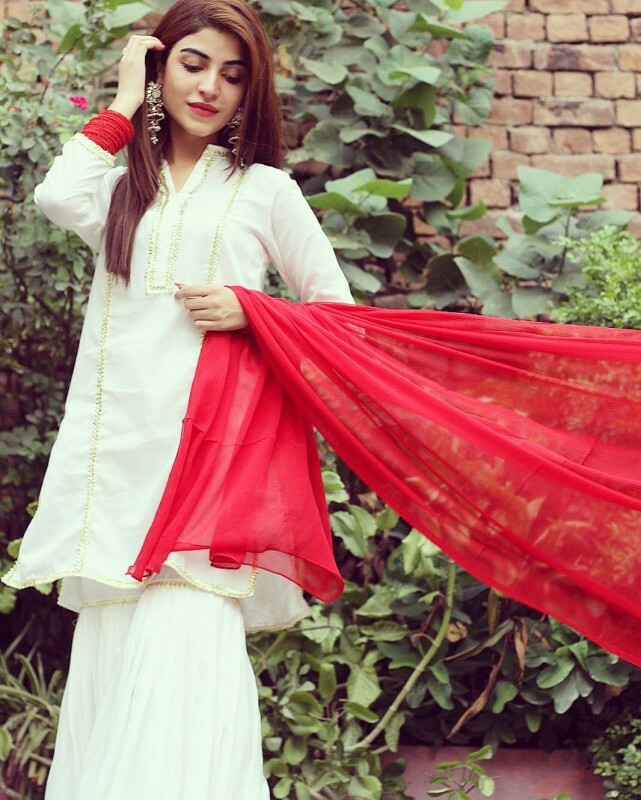 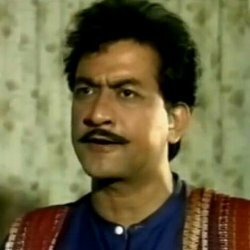 Hashmi is an emerging talent of Pakistan who is now appearing in lots of drama serials these days. 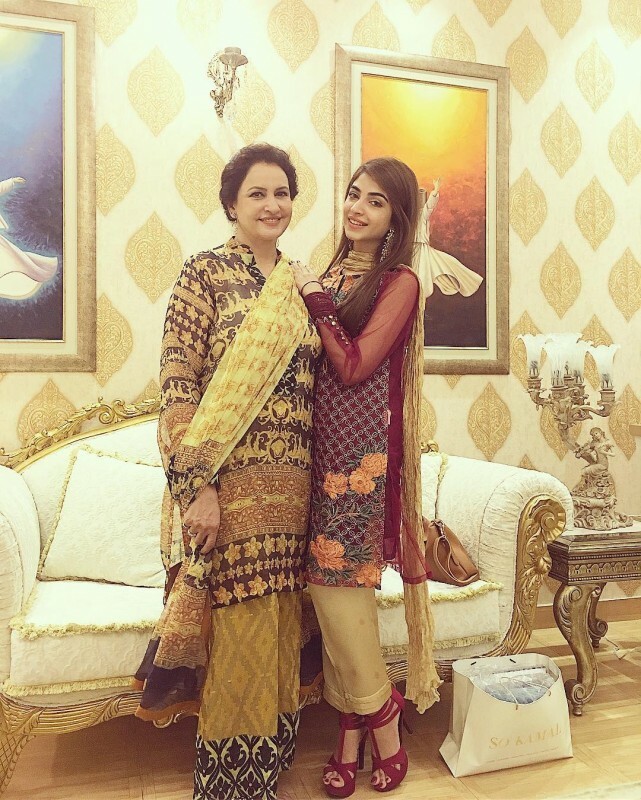 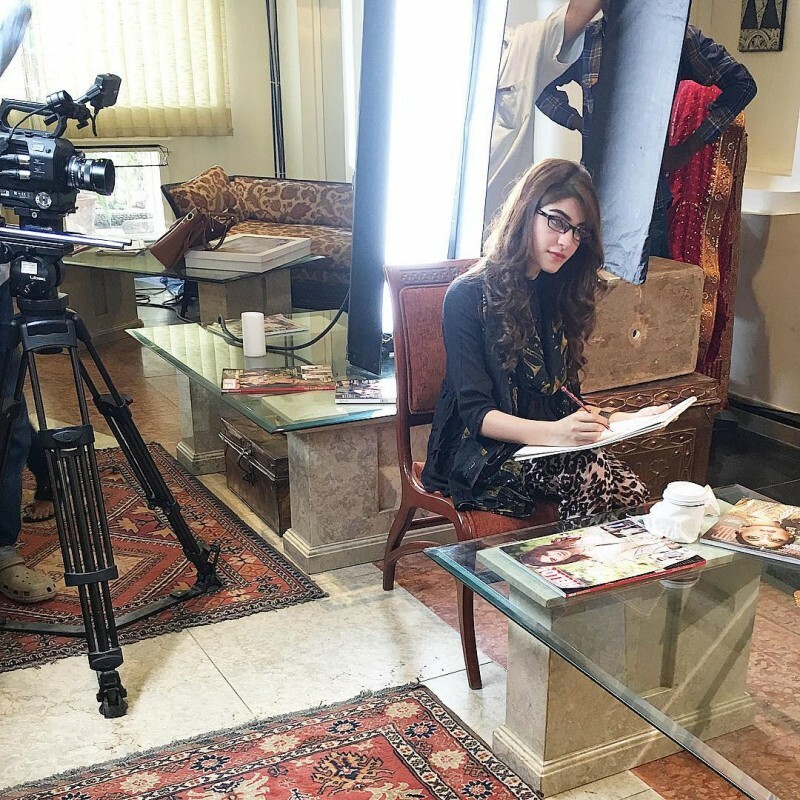 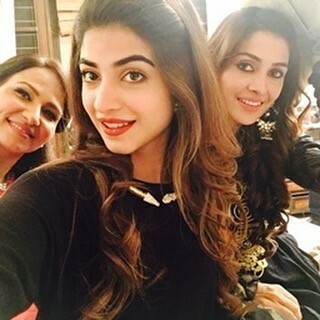 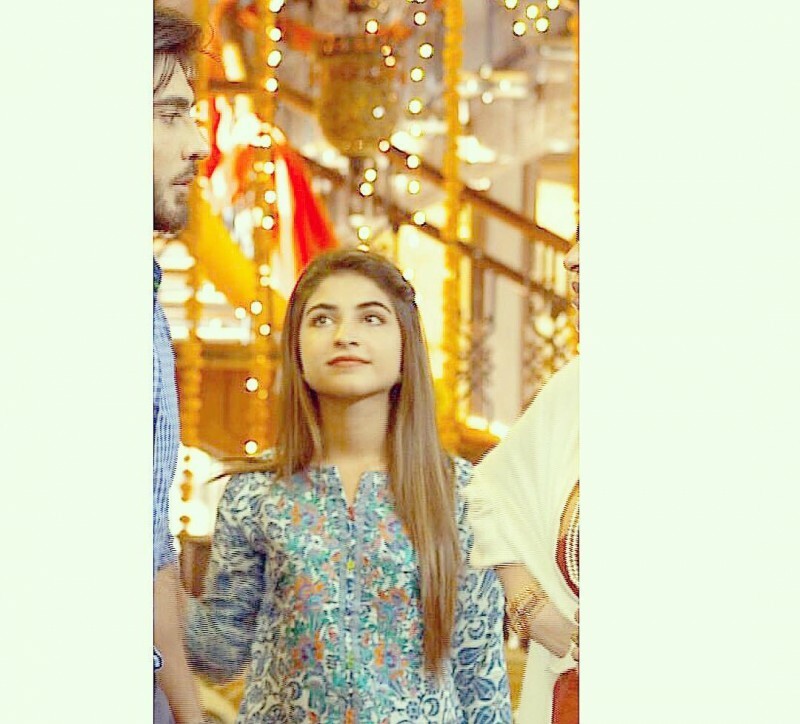 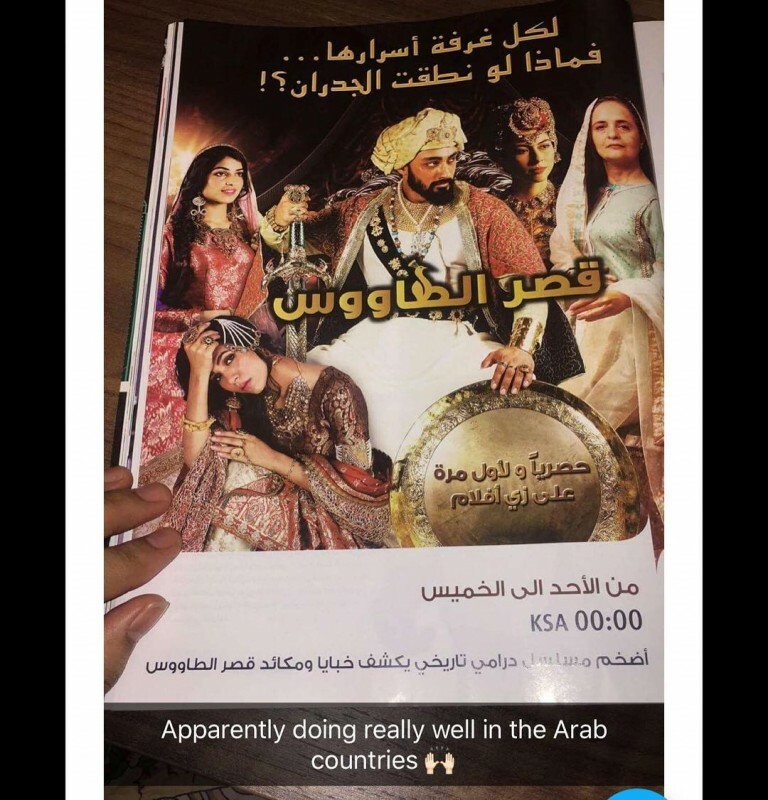 Her notable work is in drama serial Daldal. 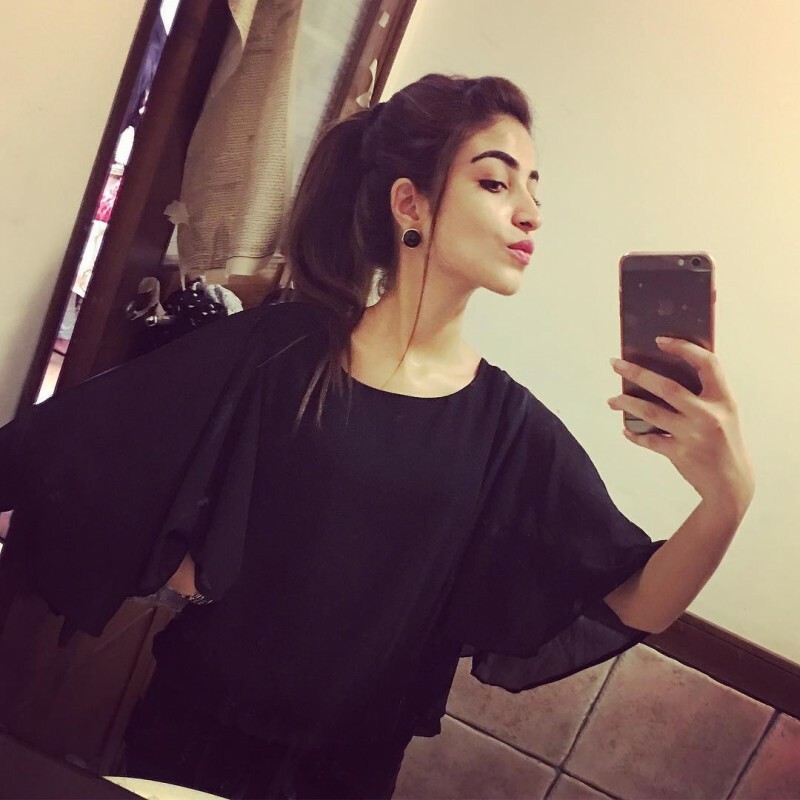 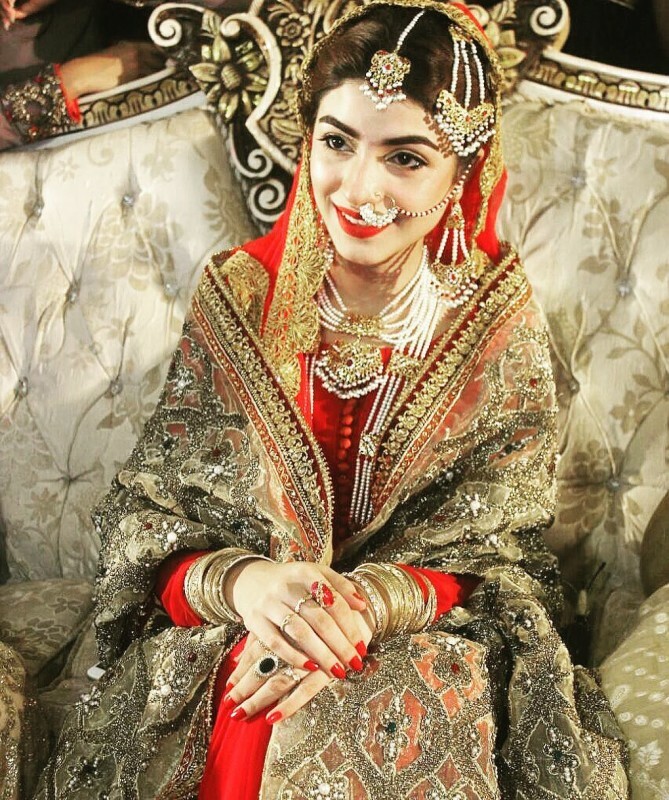 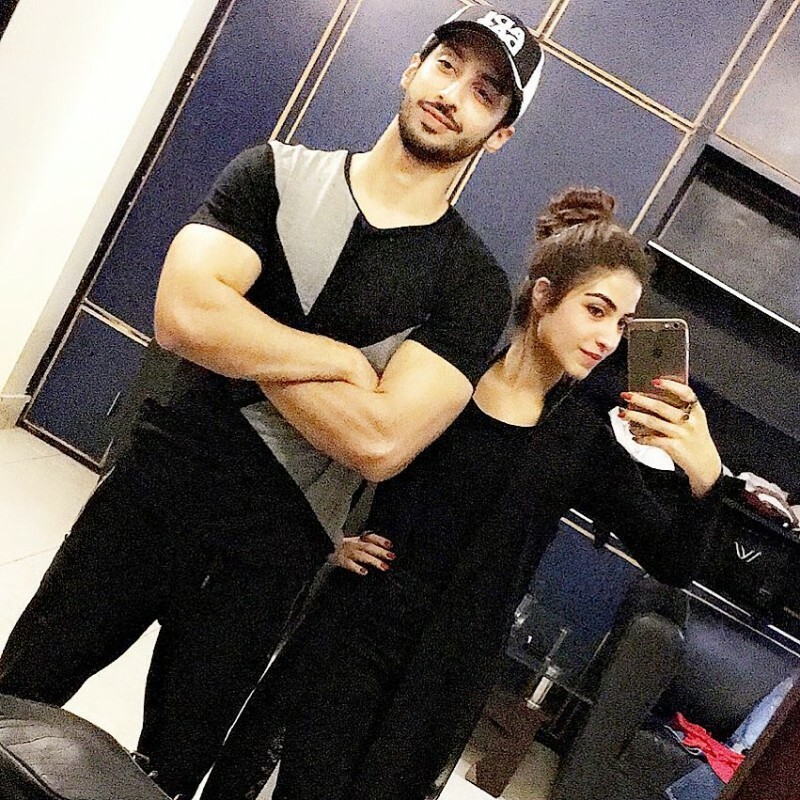 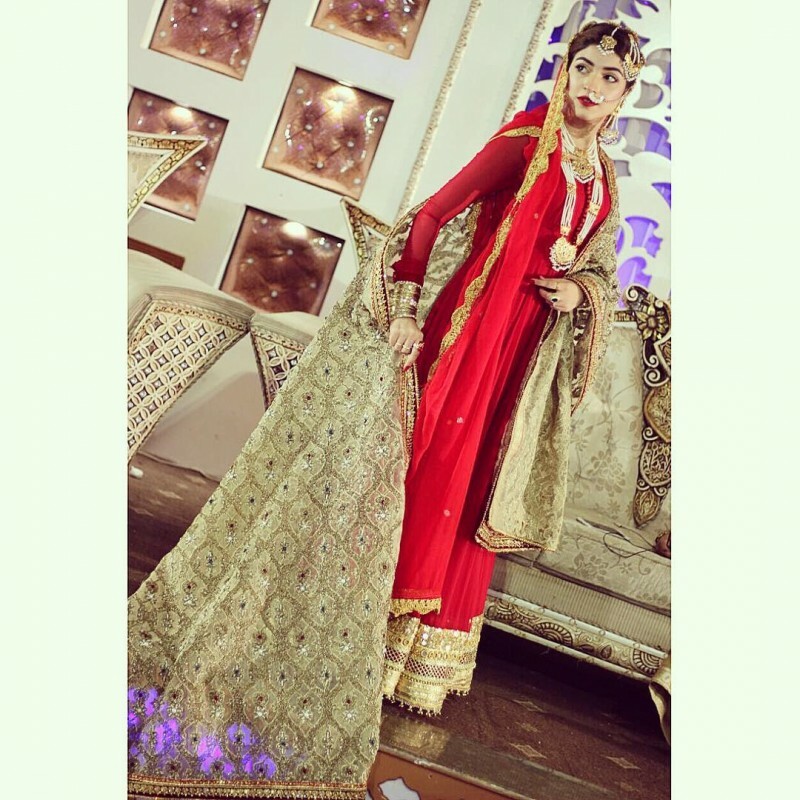 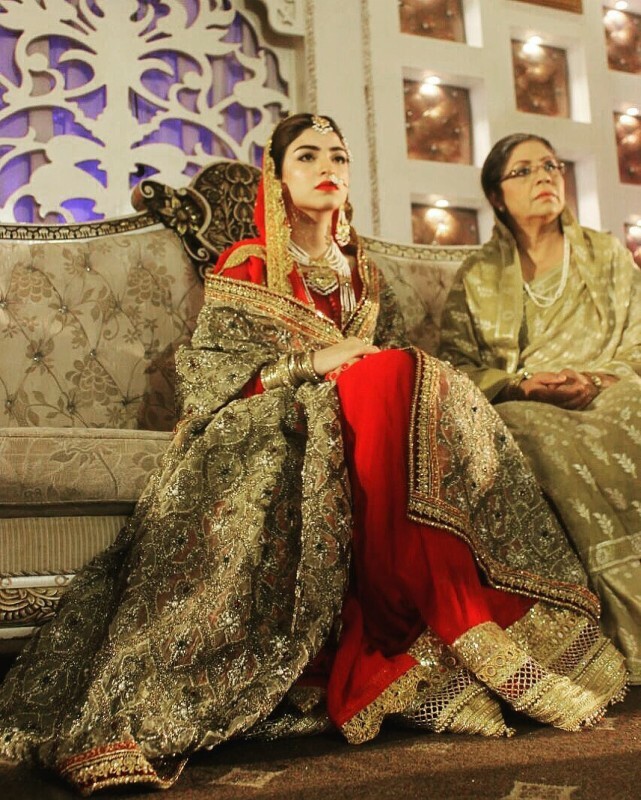 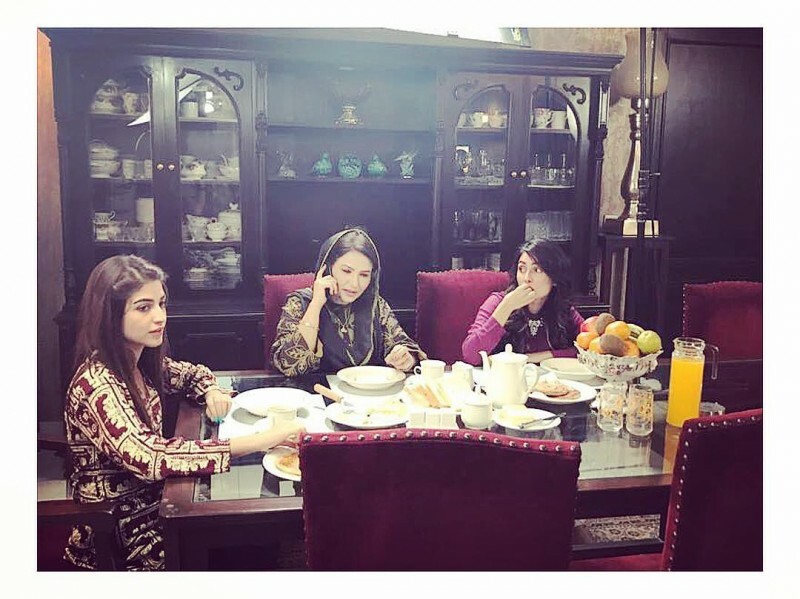 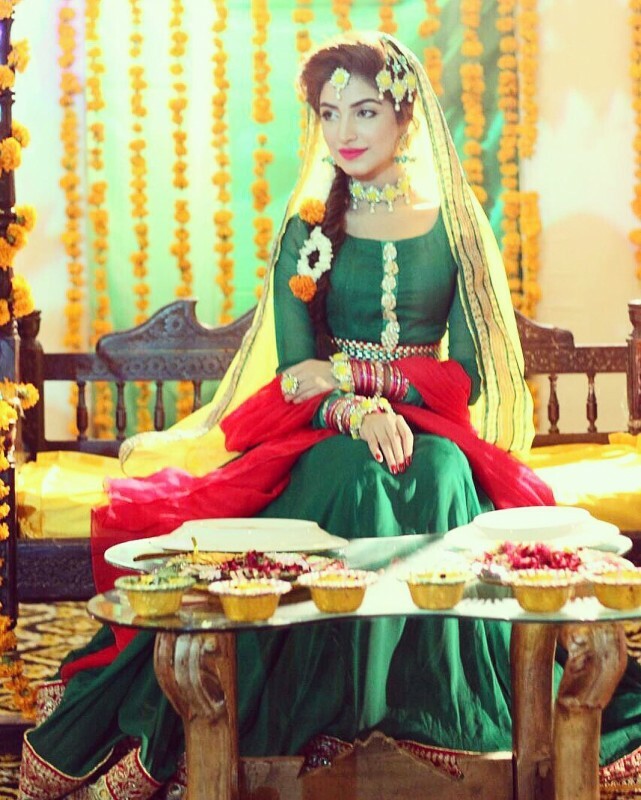 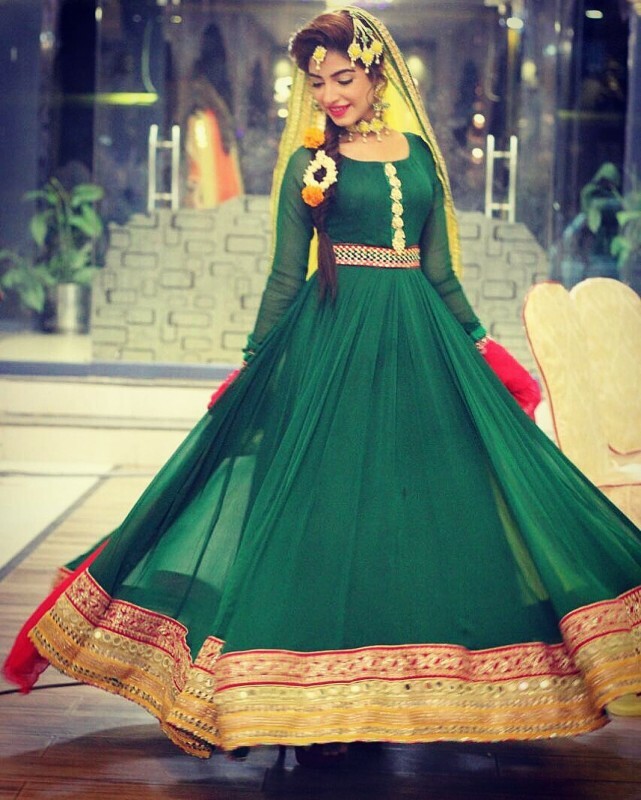 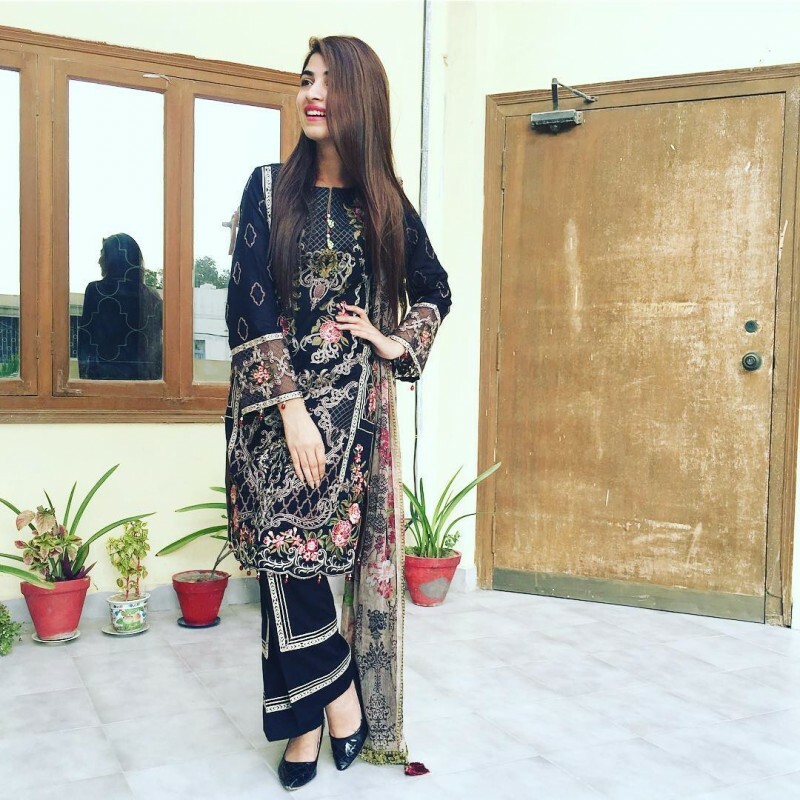 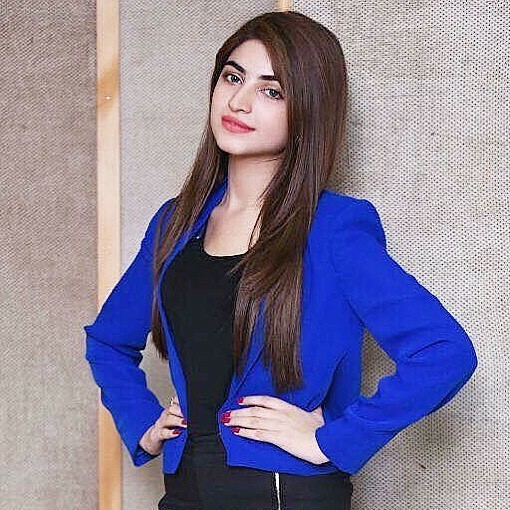 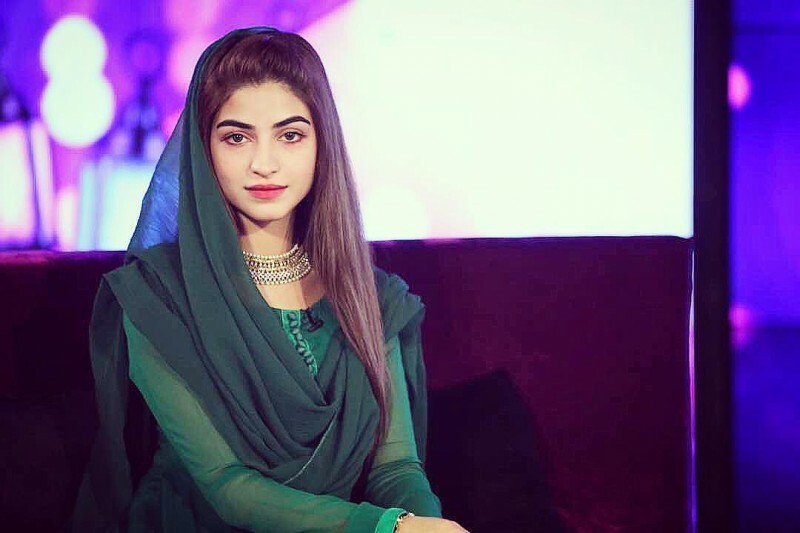 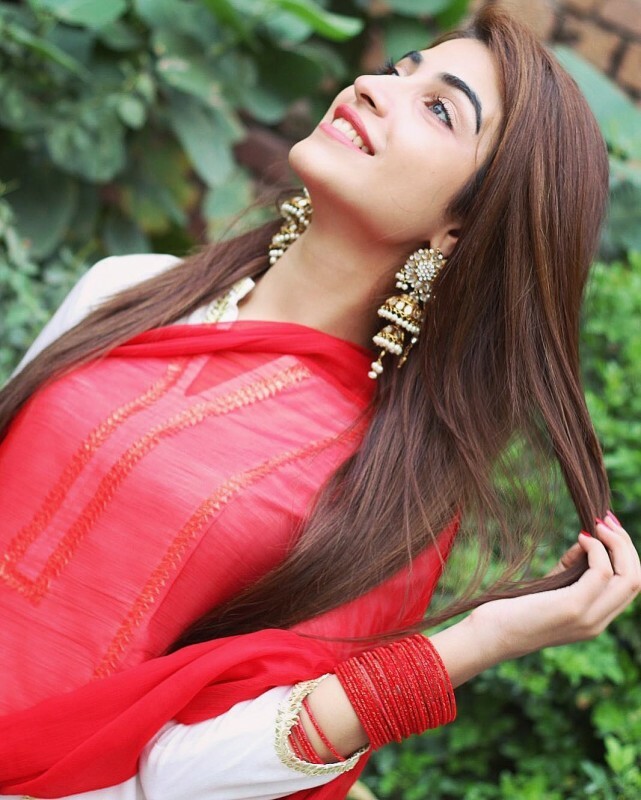 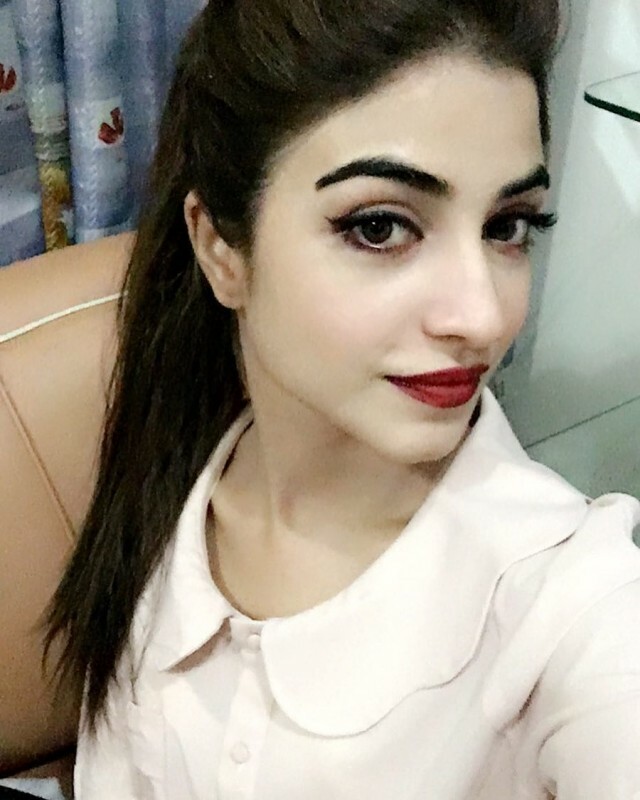 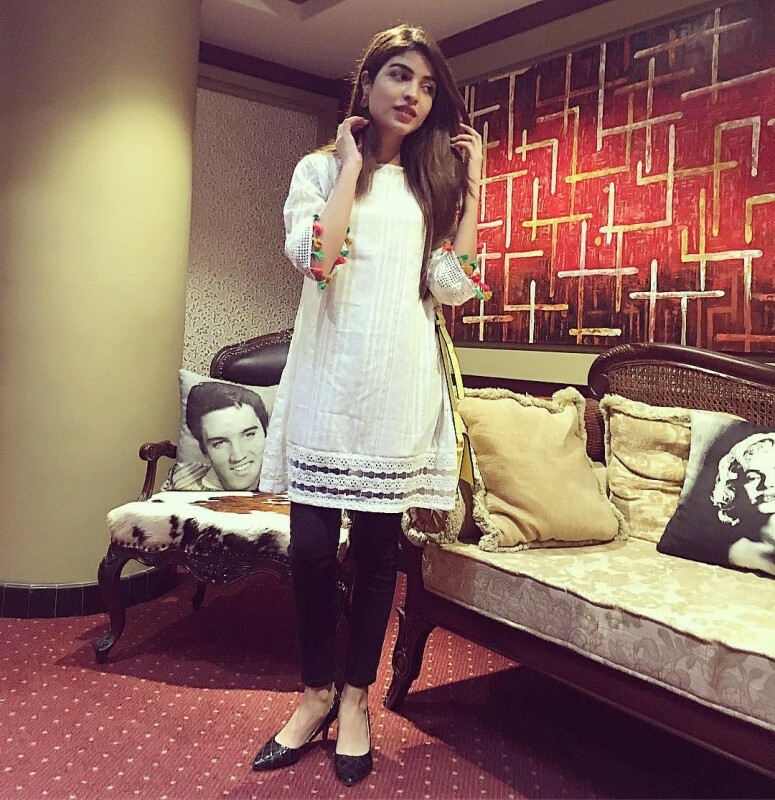 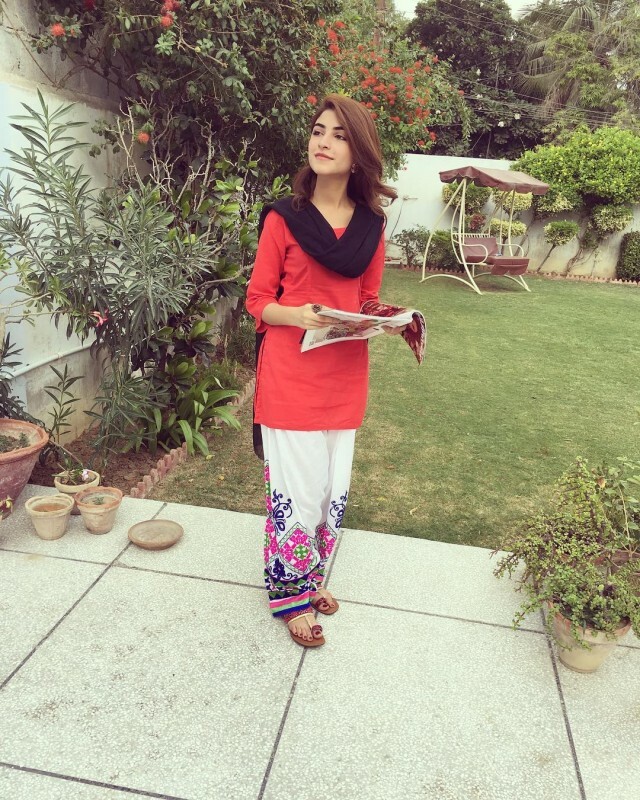 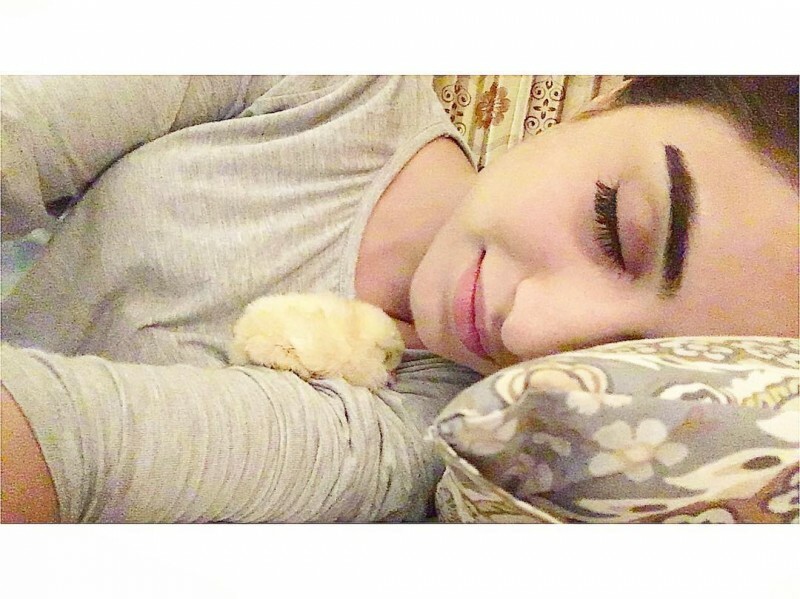 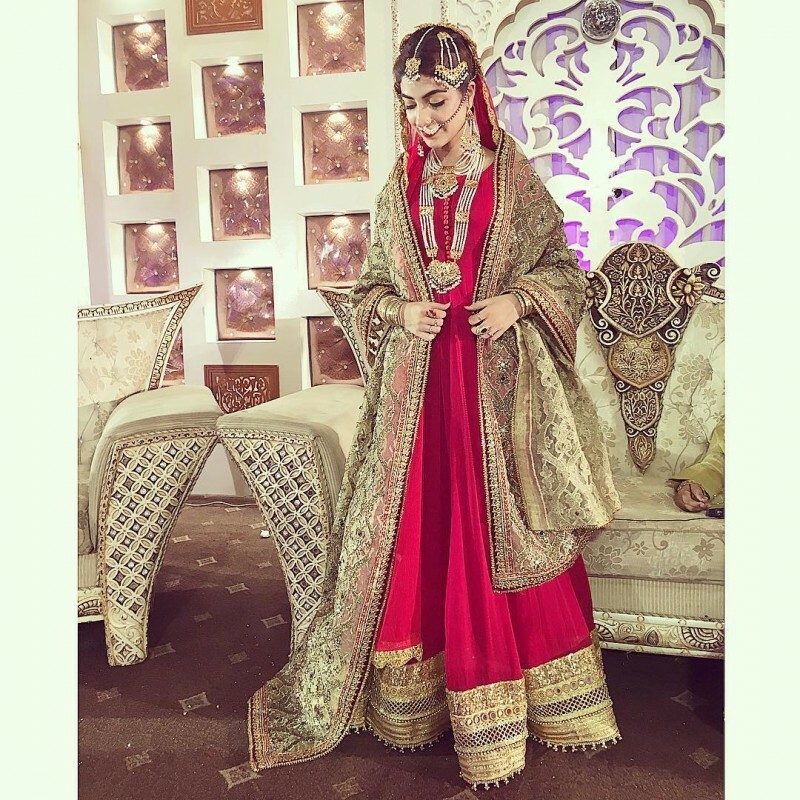 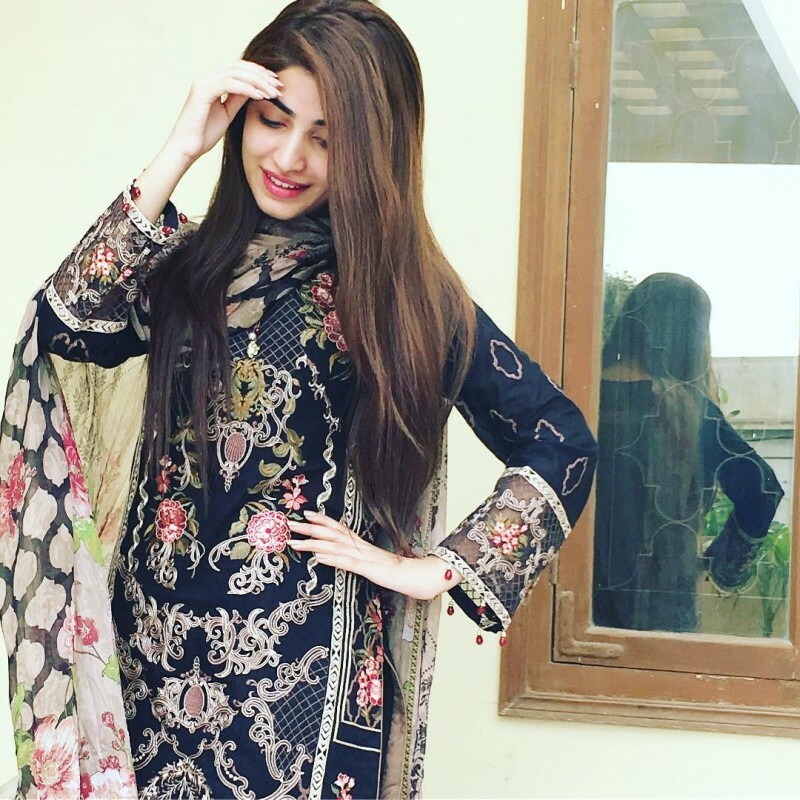 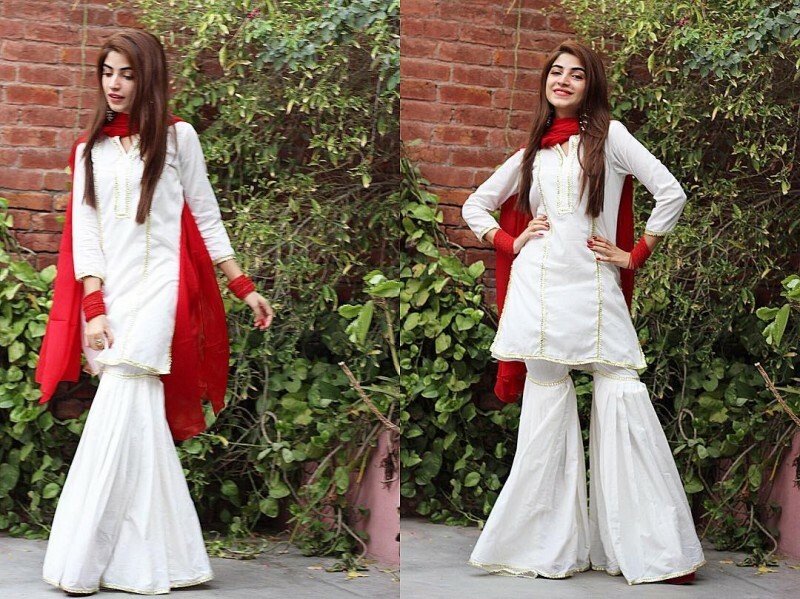 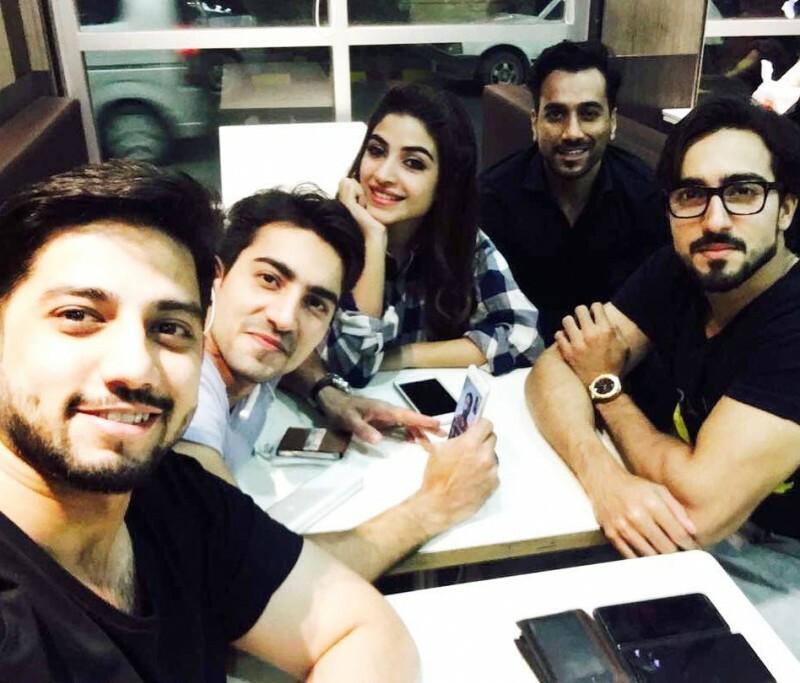 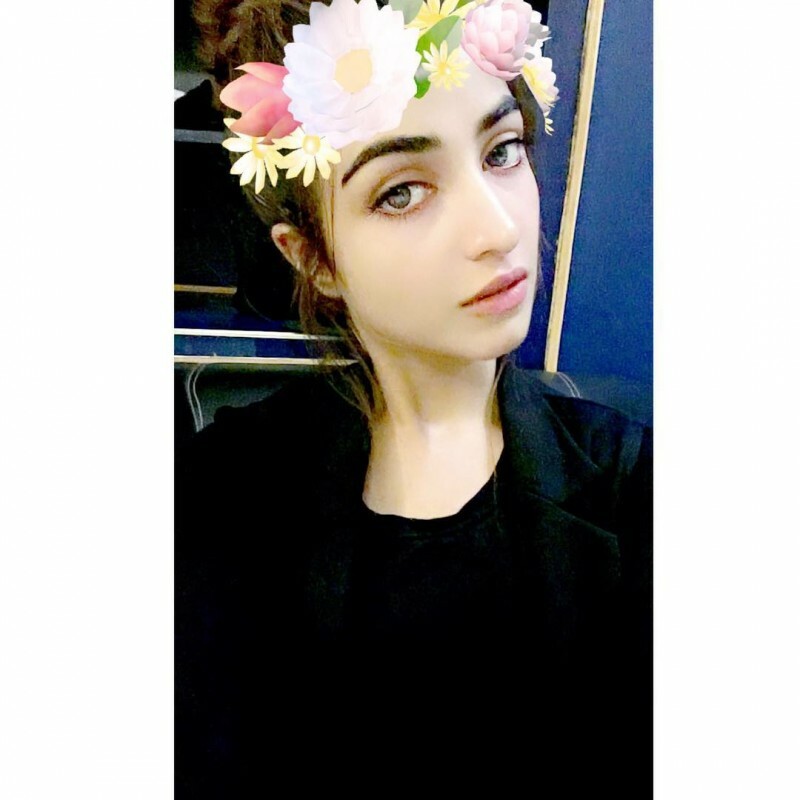 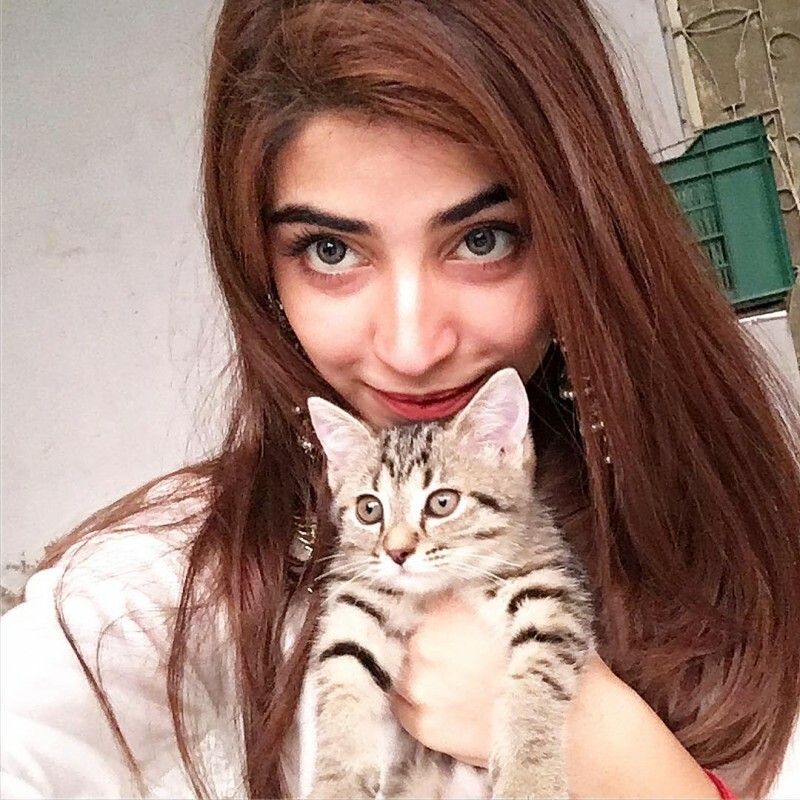 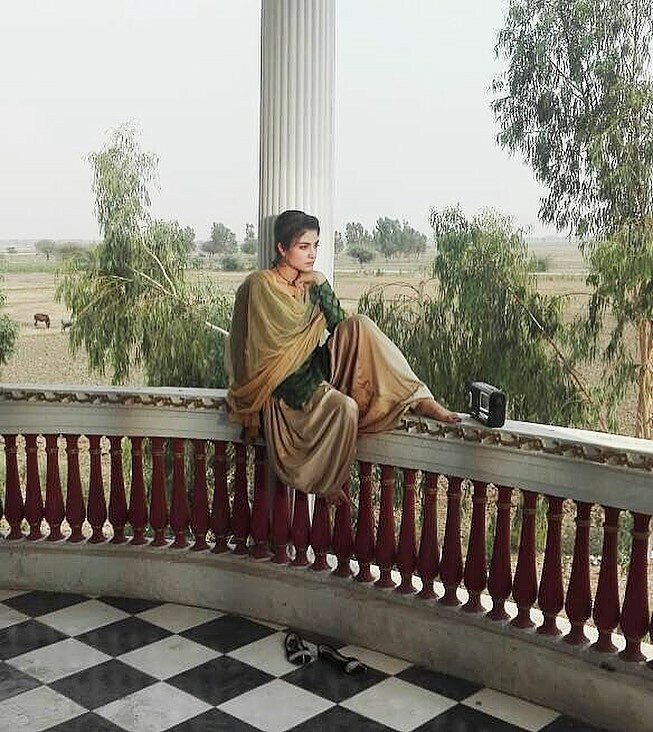 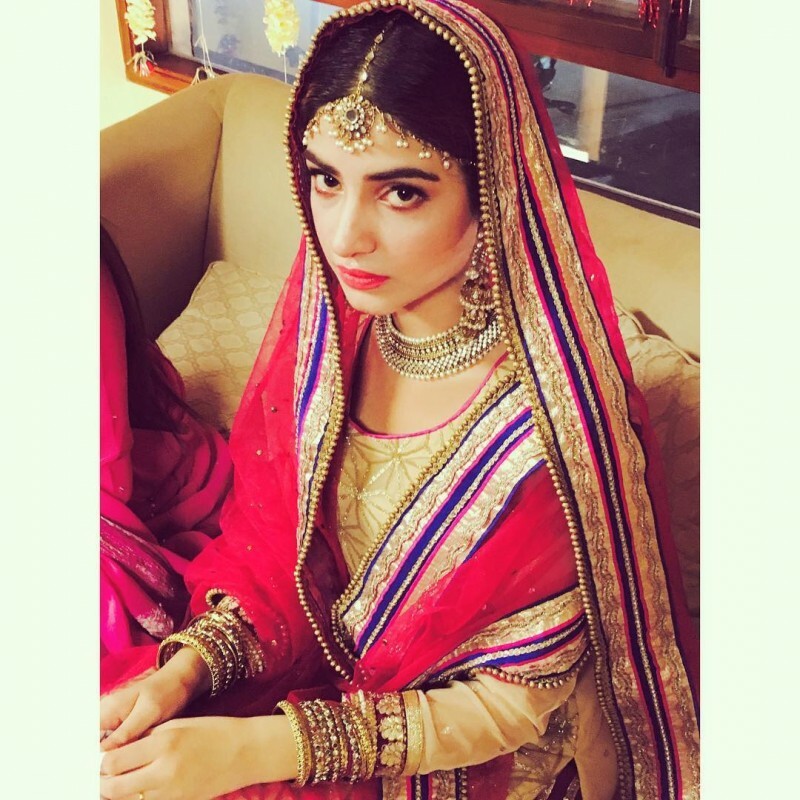 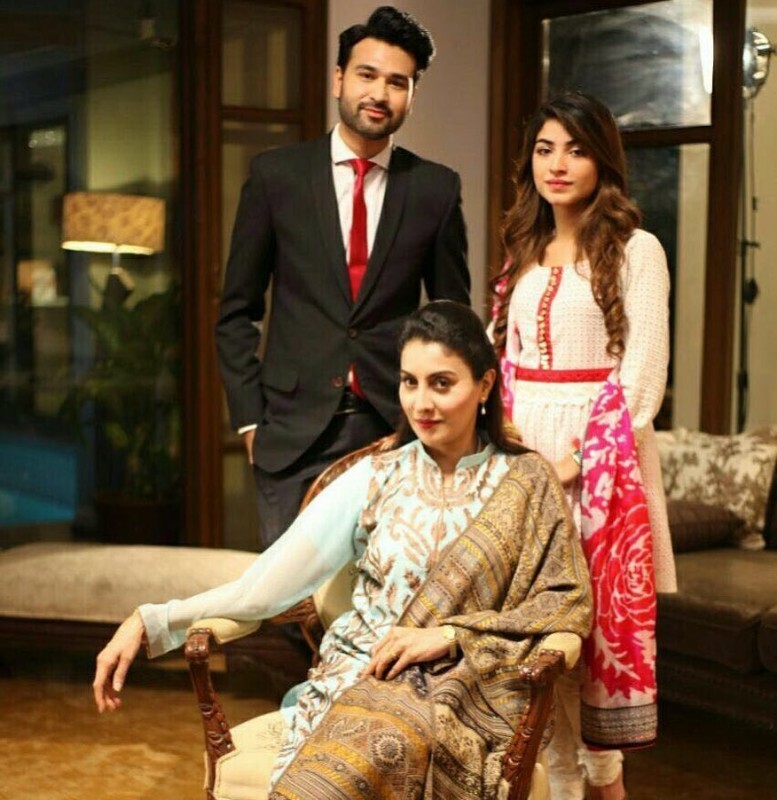 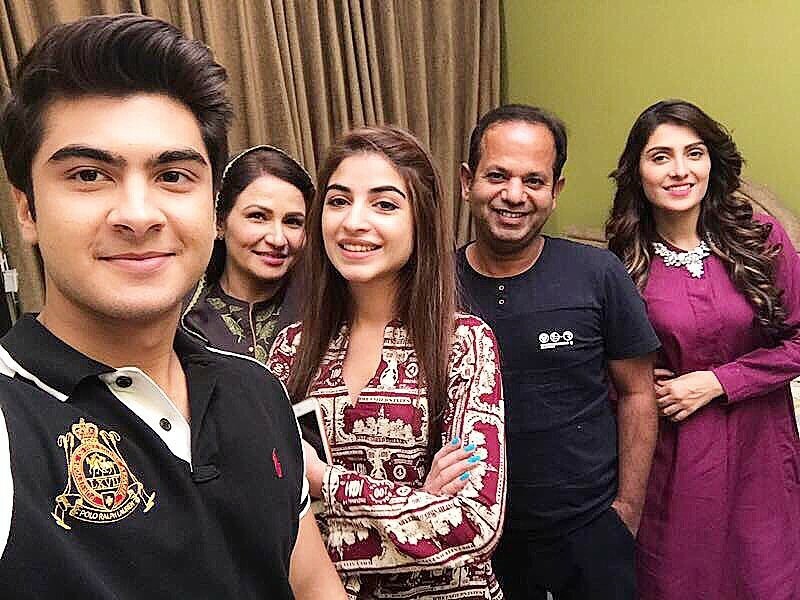 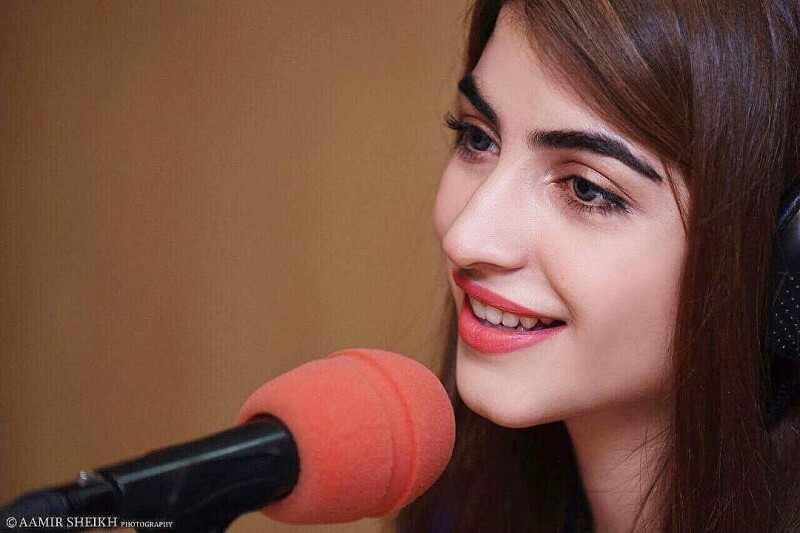 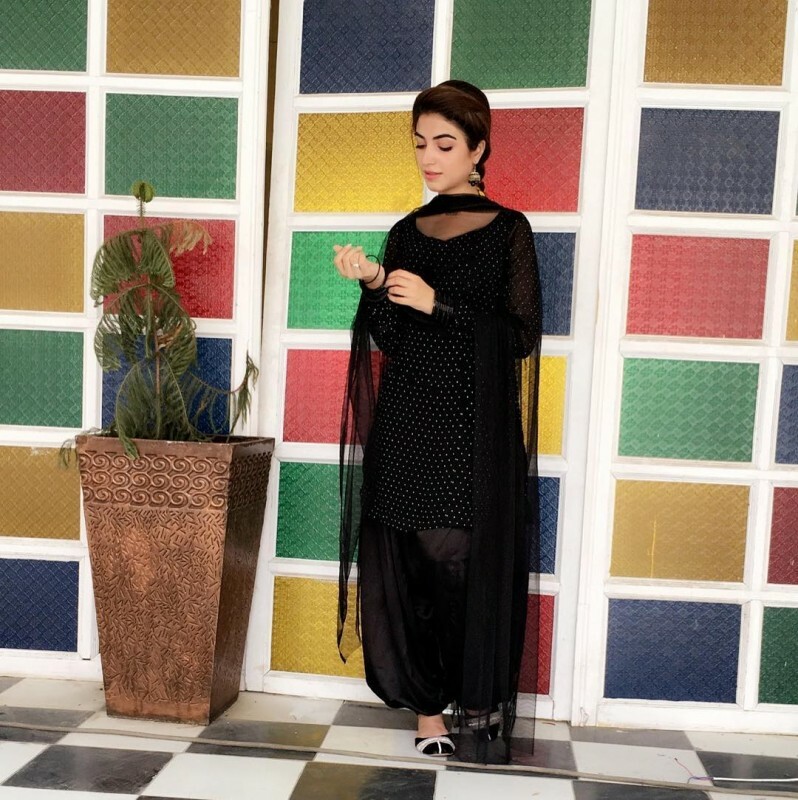 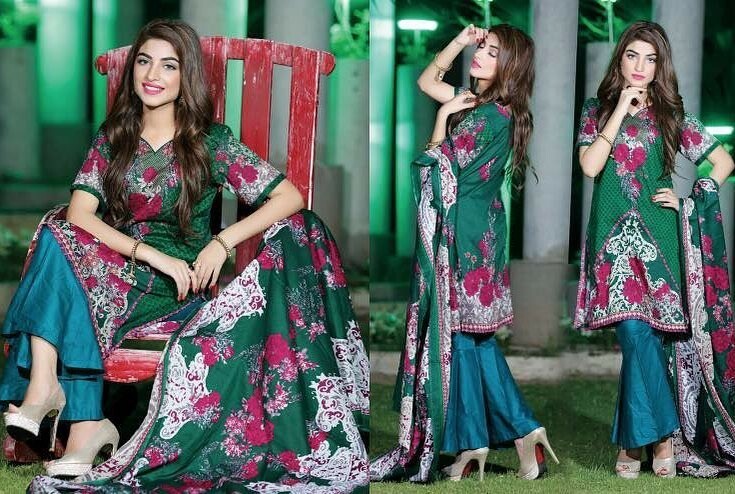 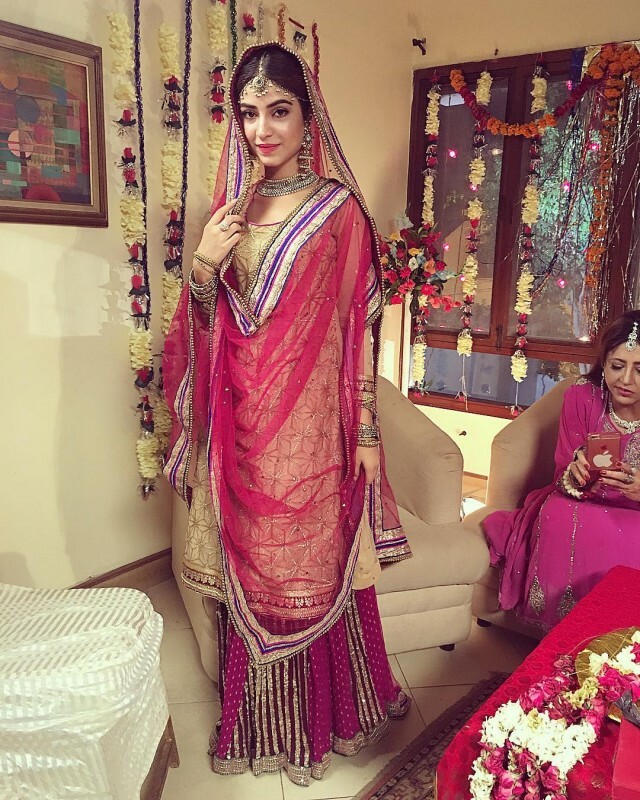 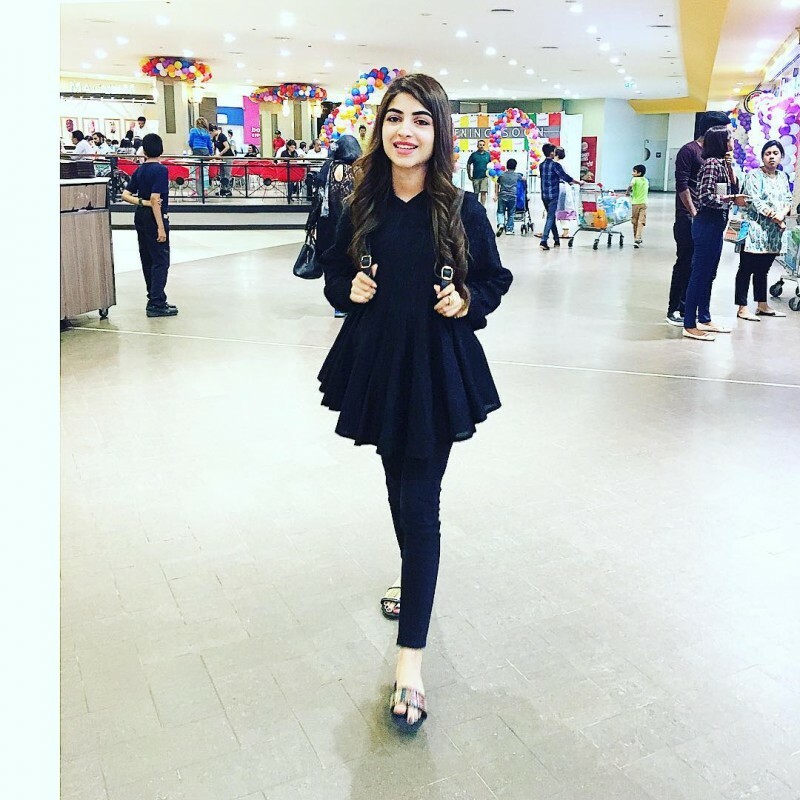 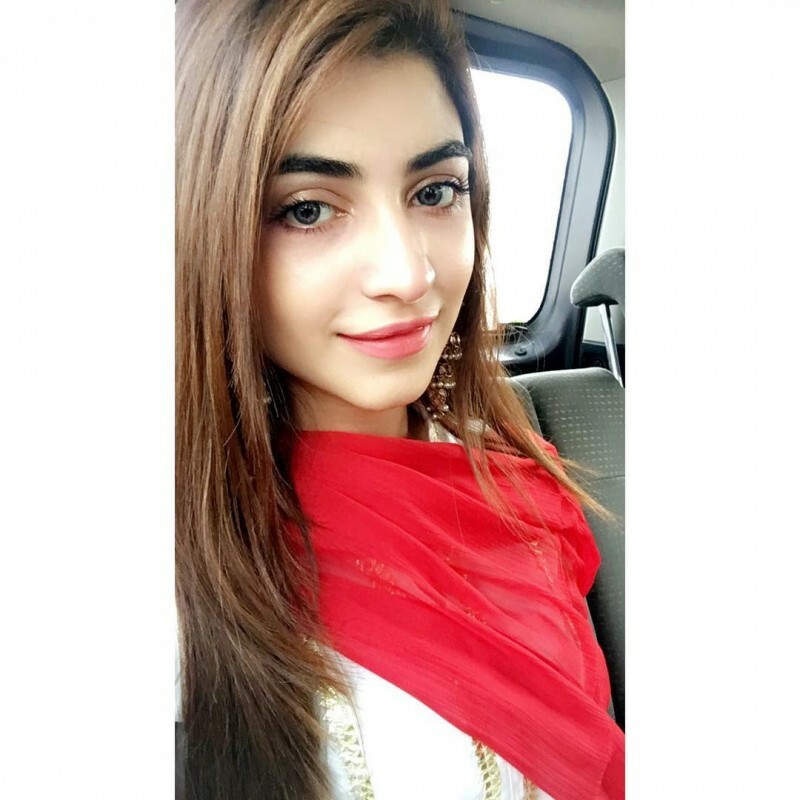 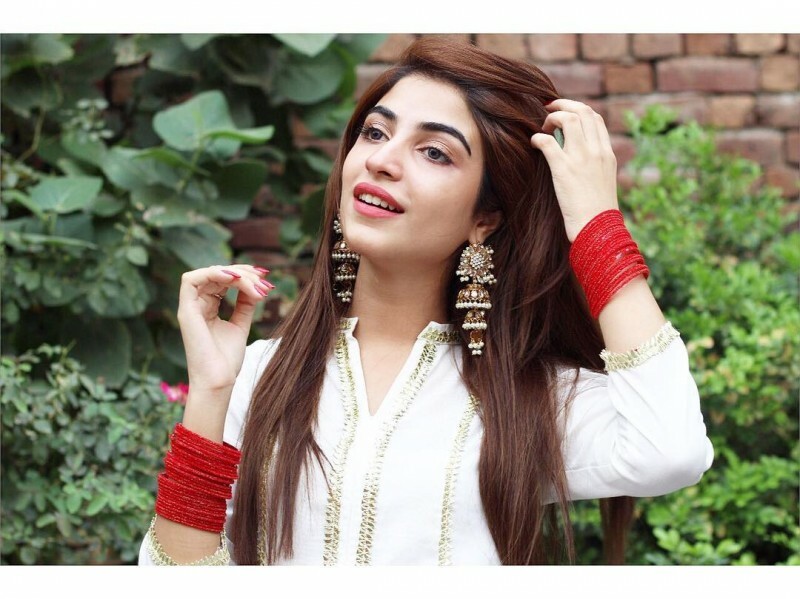 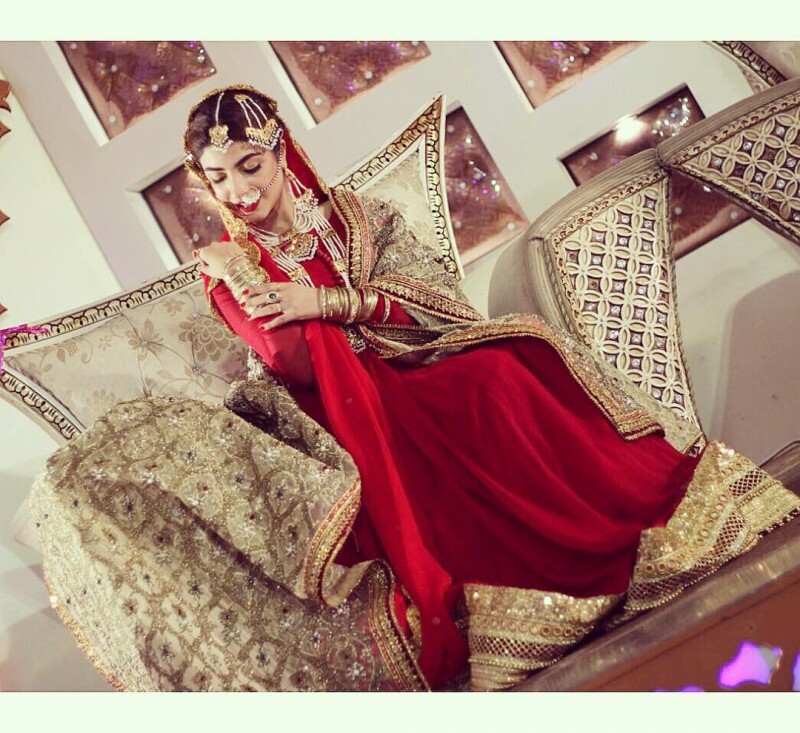 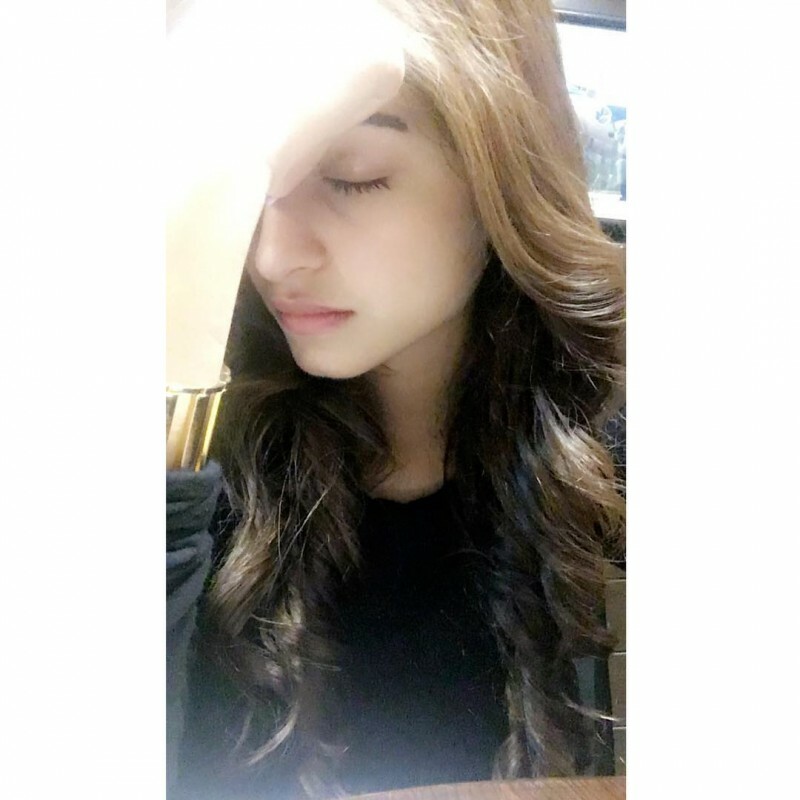 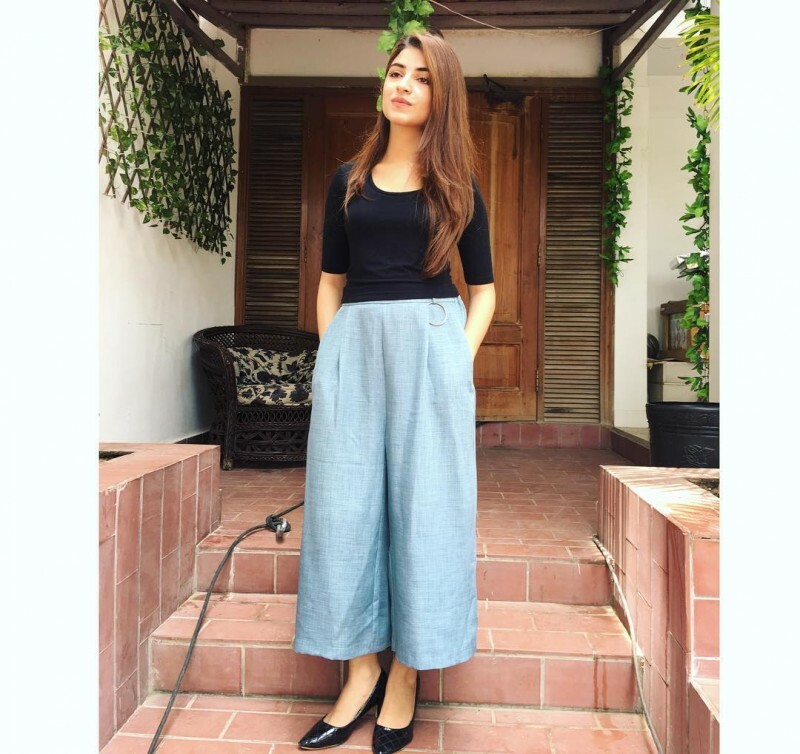 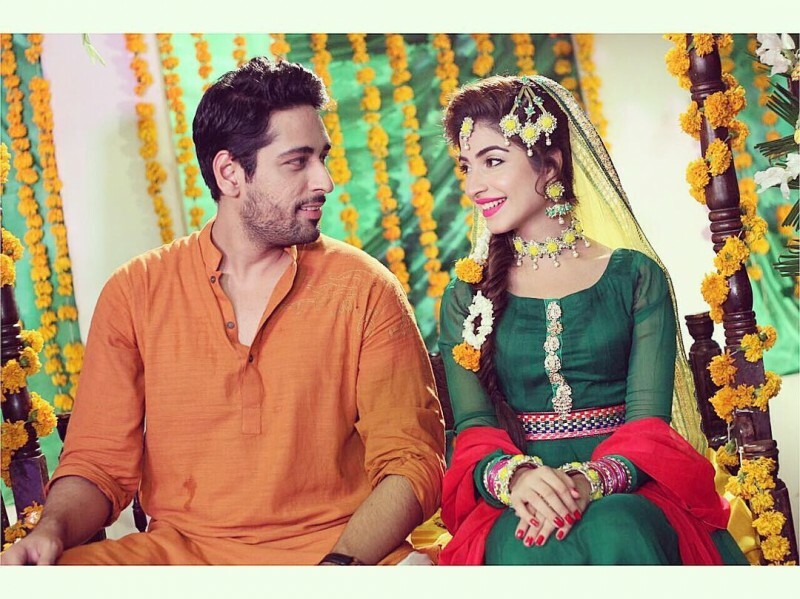 If you are looking for Kinza Hashmi profile, wedding, family, education, photos and videos then you can find them here. 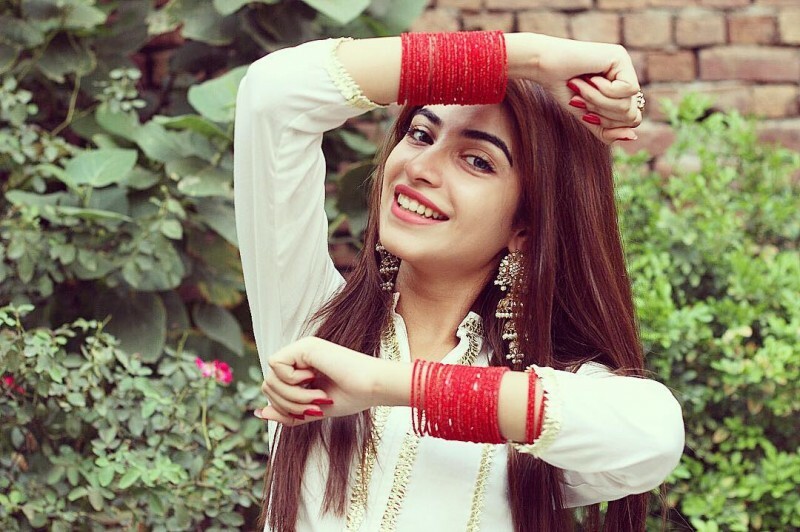 You can also find the public opinions and reviews about Kinza Hashmi here.